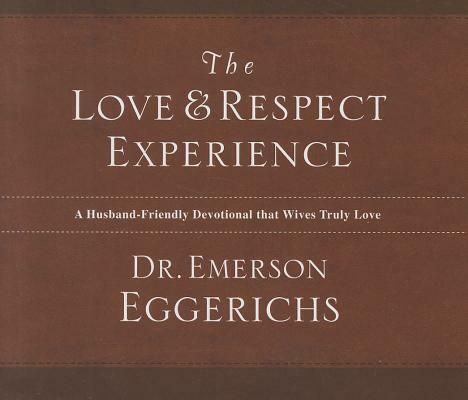 Through the millions of products sold on 'Love & Respect', Emerson Eggerichs has transformed marriages around the world with his biblically based approach to understanding the love that she most desires and the respect that he desperately needs. Now, in this long-awaited release, Emerson has created an experience for couples that is effective, flexible and life-changing. Some may ask, "Why 52 and not 365, like other couples devotionals I have seen?" The author's research shows that married couples don't want to deal with that much material, that often. Therefore, the specific devotionals, which can be done weekly or at any chosen pace, are specifically guided to what couples say they most need. And this is a husband-friendly devotional, having been written and designed in such a way that the husband can feel comfortable in the entire process. 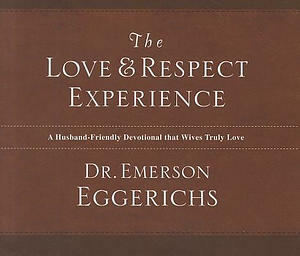 Love And Respect Experience Audio Book CD by Emerson Eggerichs was published by Thomas Nelson in September 2011 and is our 23121st best seller. The ISBN for Love And Respect Experience Audio Book CD is 9781400316793. Be the first to review Love And Respect Experience Audio Book CD! Got a question? No problem! Just click here to ask us about Love And Respect Experience Audio Book CD.